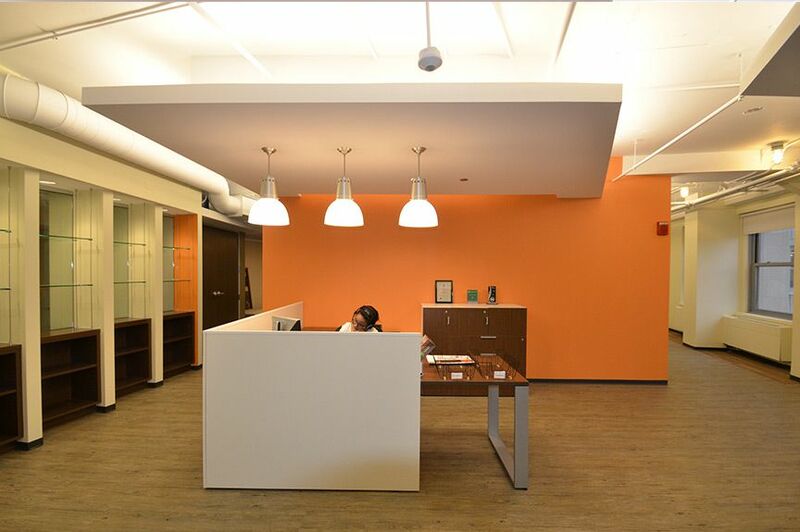 In Your Space offers complete design-build services for all of your custom office reception desk needs. We can custom design, fabricate and ship most any design in as little as 8 weeks. Each piece we design and build is unique. 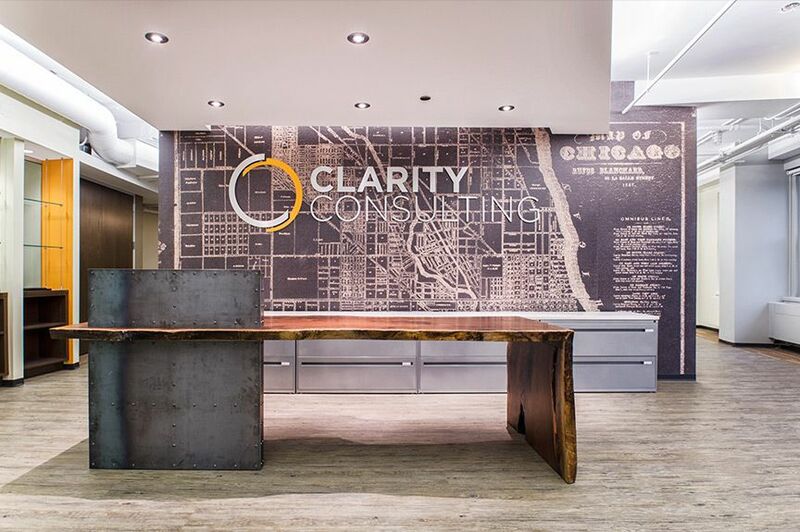 We work with all materials including exotic woods, plastic laminates, carbon and stainless steels, solid surfaces and custom glass. Whether with your design or ours, we’ll create a masterpiece guaranteed to inspire. For this project, our client needed something special. The company had used one of their existing office desks and added a partition and extra storage, so the arrangement wasn’t ideal.